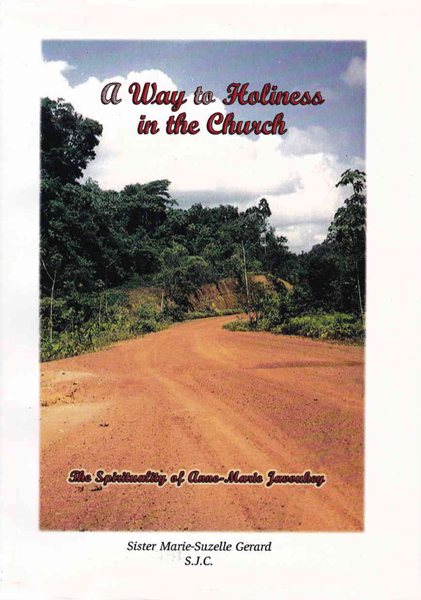 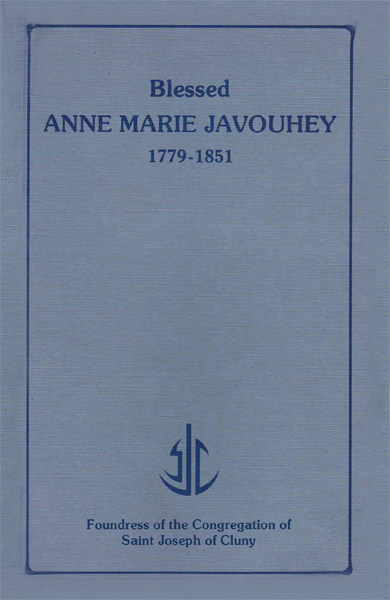 There are numerous books written on the life of Anne-Marie Javouhey. 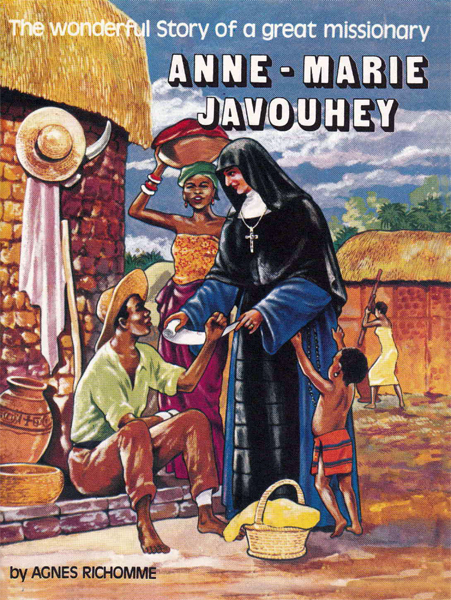 Following are some of those that have been published in English. 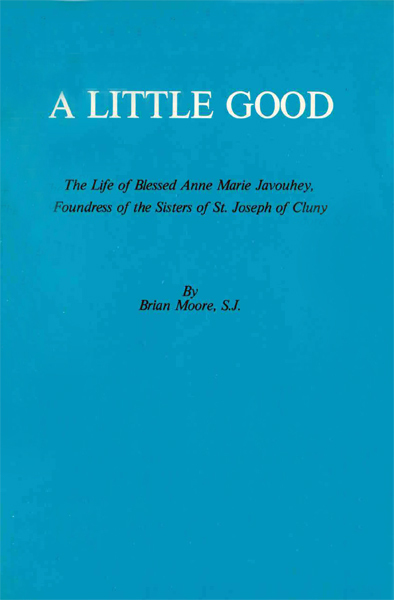 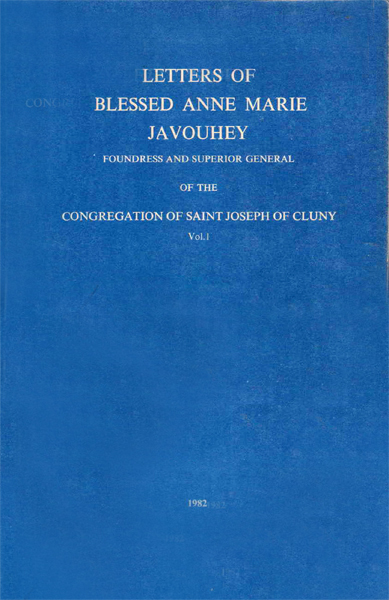 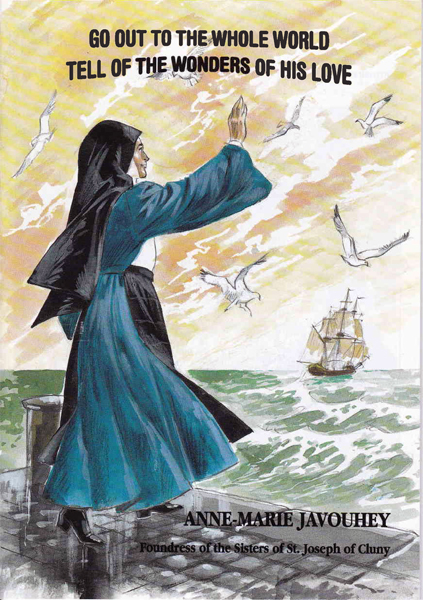 A Little Good: The Life of Blessed Anne-Maria Javouhey, Foundress of the Sisters of St. Joseph of Cluny, MOORE, Brian (S.J.). 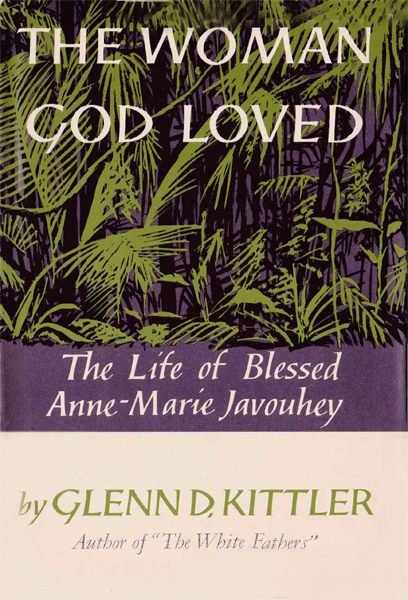 Melbourne, Polding Press, 1st ed., 1982.